Romiley Little Theatre present Glorious! The hilarious comedy of the worst singer in the world. 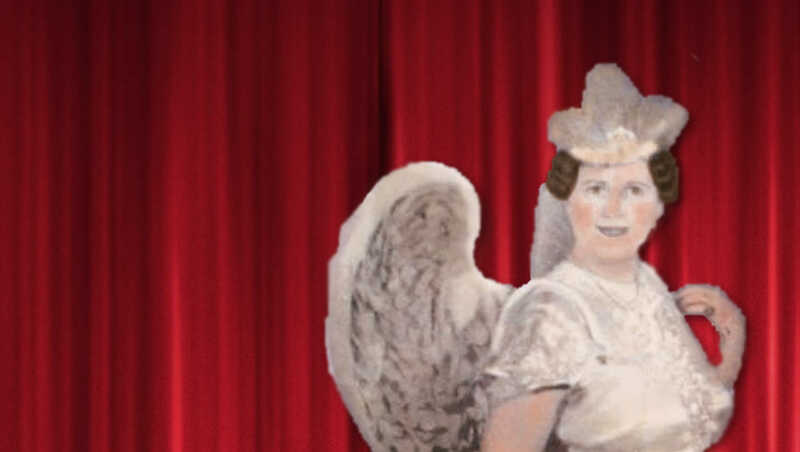 In 1940's New York, the performer who everyone wanted to see live was Florence Foster Jenkins, an enthusiastic soprano whose pitch was far from perfect. Known as 'the first lady of the sliding scale', she warbled and screeched her way through the evening to an audience who mostly fell about with laughter. But this delusional and joyously happy woman paid little attention to her critics, instead she was surrounded by a circle of devoted friends who were almost as eccentric as she was.